I don’t know about you, but when Summer time hits, my tank tops come out. 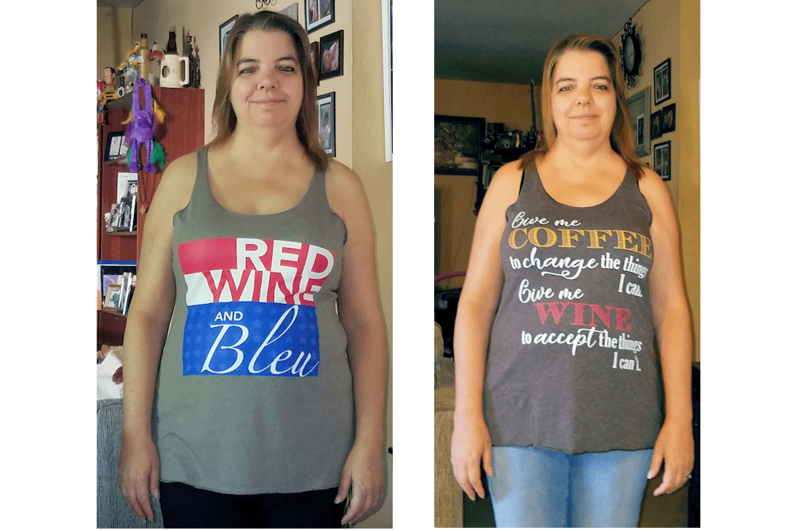 I had the pleasure of receiving two Tee Tot’ly tank tops for review. 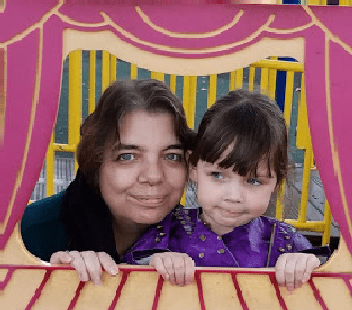 One was supposed to be for Memorial day, however I had so many issues with my laptop and I got sick with some bug, I didn’t get it posted in time. BUT this tank is also perfect for Independence day! Tee Tot’ly has tank tops and t-shirts for both men and women. These tank tops are so comfy! They are LOOSE where they need to be and fit good in all the right places! I’ve already washed them and they came out great! 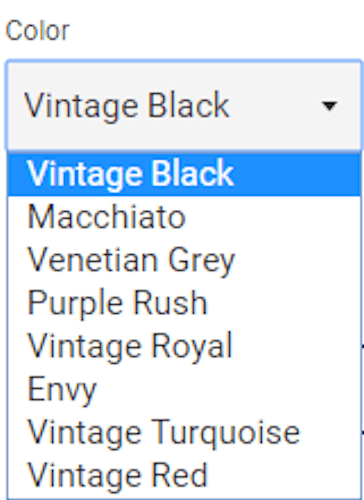 I’m so happy to have two comfortable Tee Tot’ly tank tops to wear this summer. 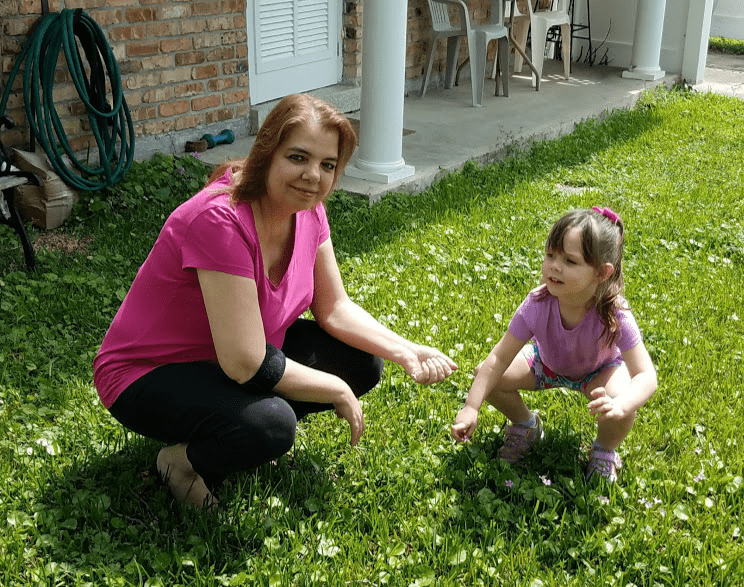 As y’all know, my granddaughter is an outdoor girl, so Gramma must have comfy tops to wear while out in the heat with her. 😉 Thank you Tee Tot’ly for working with me and sending these tanks, I love them! 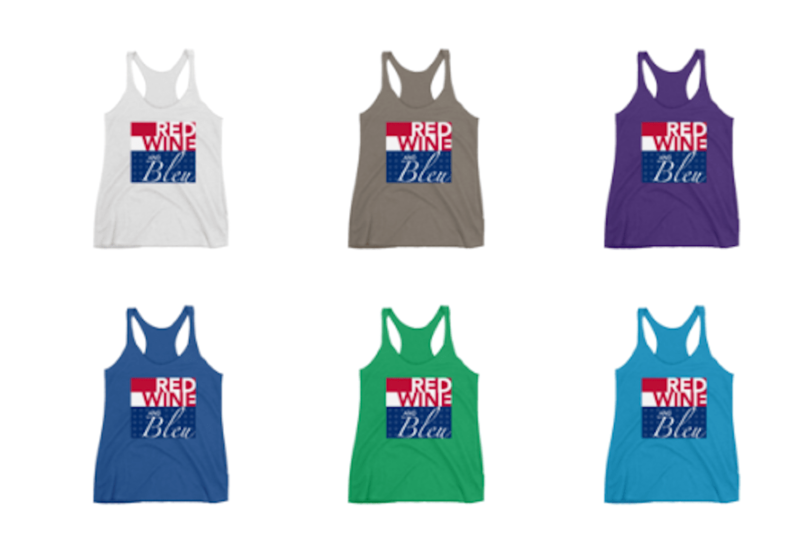 You will be cool and comfortable at all the summer barbecues with this fun “stars and stripes” Red Wine and Bleu Tank Top. This racerback tank is soft, lightweight, and form-fitting with a flattering cut and raw edge seams for an edgy touch. Made of 50% polyester, 25% combed ring-spun cotton and 25% rayon. Turn the tank top inside-out before washing. Machine washable in cold water on the gentle cycle with mild detergent and similar colors. Use non-chlorine bleach, only when necessary. No fabric softeners. Tumble dry low, or hang-dry for longest life. Cool iron inside-out if necessary. Do not iron decoration. Do not dry clean. This tank usually sells for $25, and is currently on sale for $20.99 until June 3rd. PLUS they have the Red Wine and Bleu Beach Towel! Regular $34.99 on sale for $27.99. 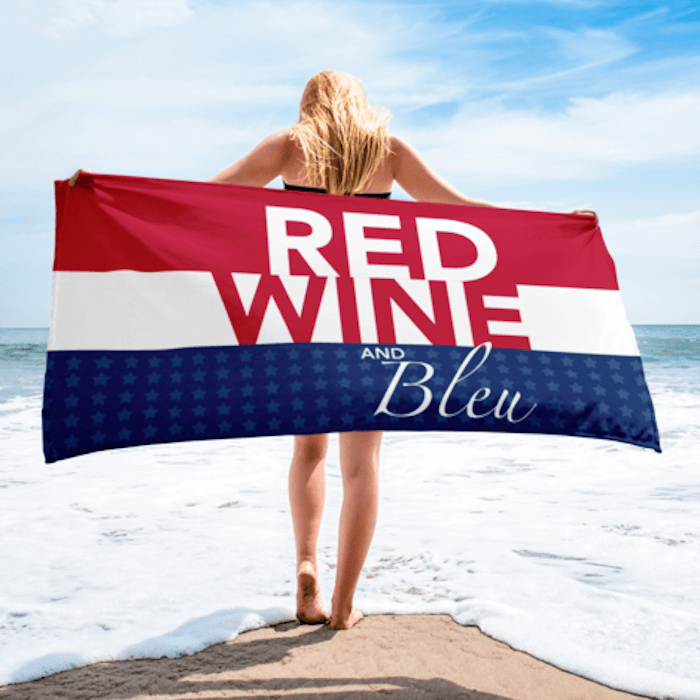 Show off your wine pairing patriot colors at the pool or beach this summer in this towel version of the Tee Tot’ly popular Red Wine and Bleu design. Available in one size: 30”x60”. 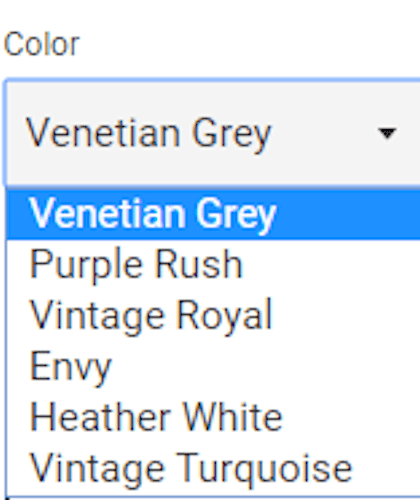 Made of 52% cotton & 48% polyester. Printed on one side only, the non-printed side is made of terry fabric, making the towel more water-absorbent. The second tank top I absolutely fell in love with when I saw it. It’s totally me and with the year I have been having it’s also my prayer. 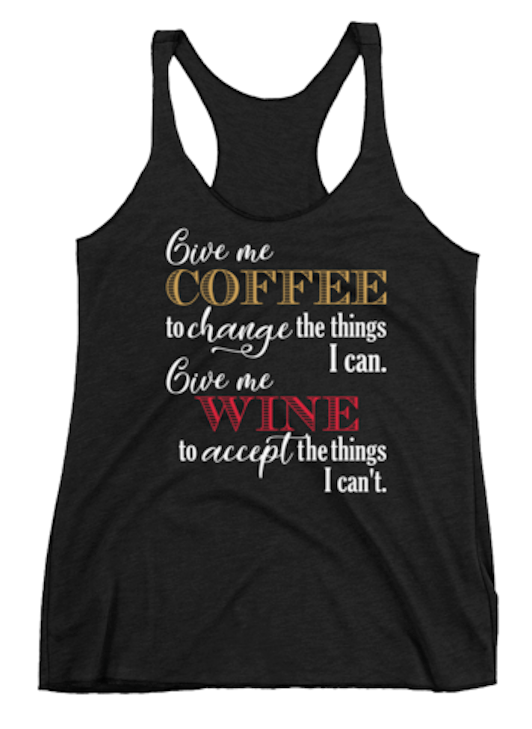 “Give me coffee to change the things I can and give me wine to accept the things I can’t.” This racerback tank is soft, lightweight, and form-fitting with a flattering cut and raw edge seams for an edgy touch. Made of 50% polyester, 25% combed ring-spun cotton and 25% rayon. Turn tank top inside-out before washing. Machine washable in cold water on the gentle cycle with mild detergent and similar colors. Use non-chlorine bleach, only when necessary. No fabric softeners. Tumble dry low, or hang-dry for longest life. Cool iron inside-out if necessary. Do not iron decoration. Do not dry clean. 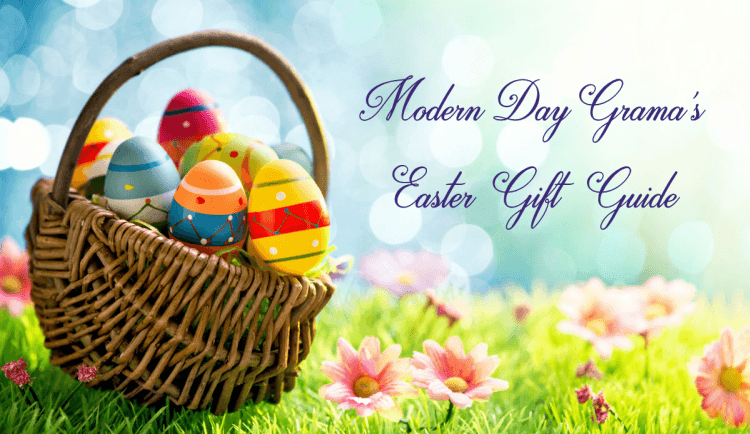 Check out more gifts on the Spring into Summer Fun Guide.